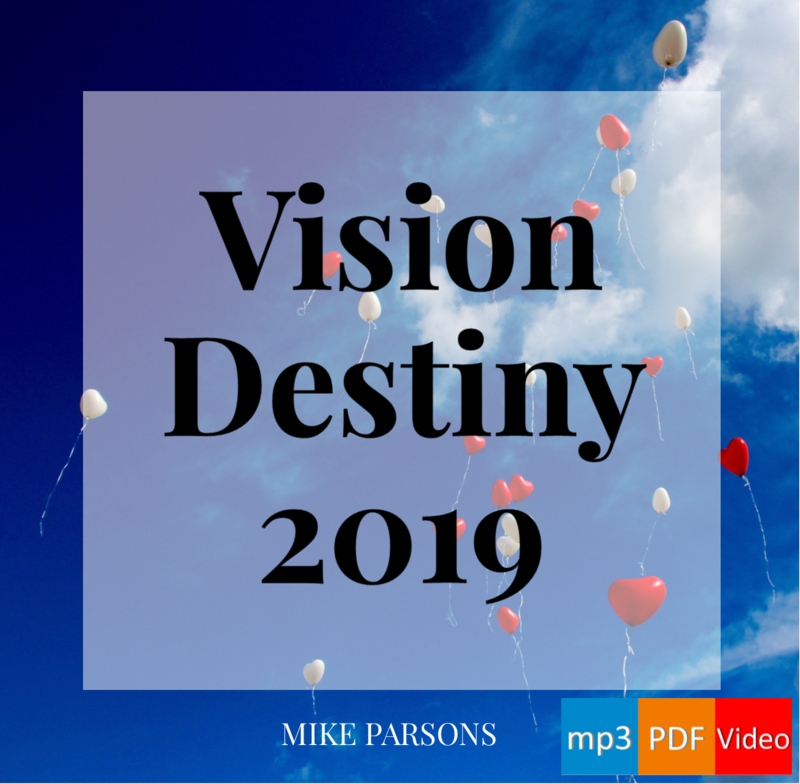 In his lifestyle of engaging personally with God, Mike has begun to see Him afresh and to realise that not everything we think we know is accurate. It is time for us all to meet the Real God! Get new posts by email: sign up here!